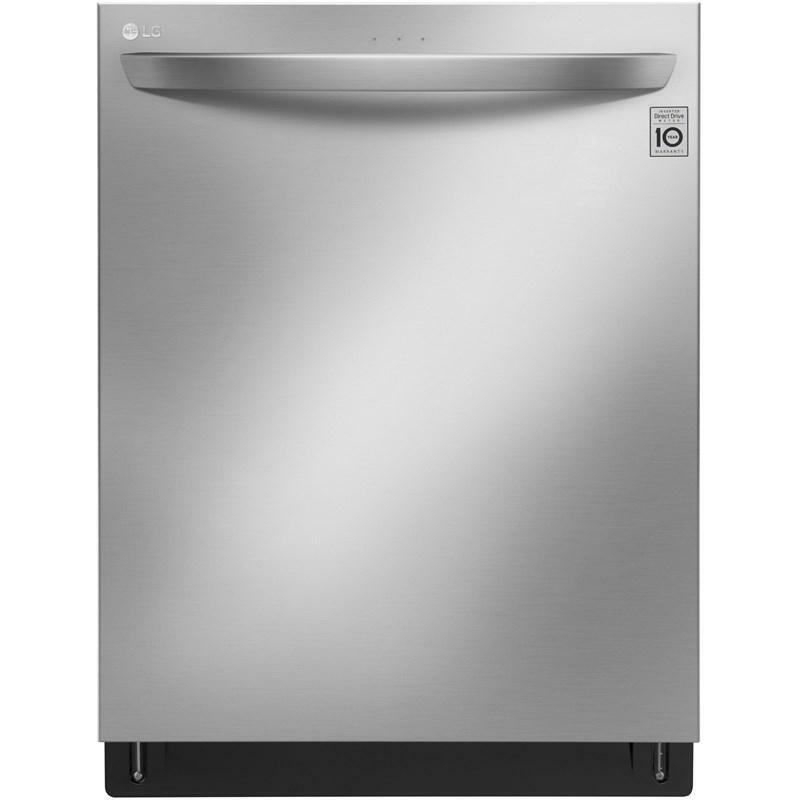 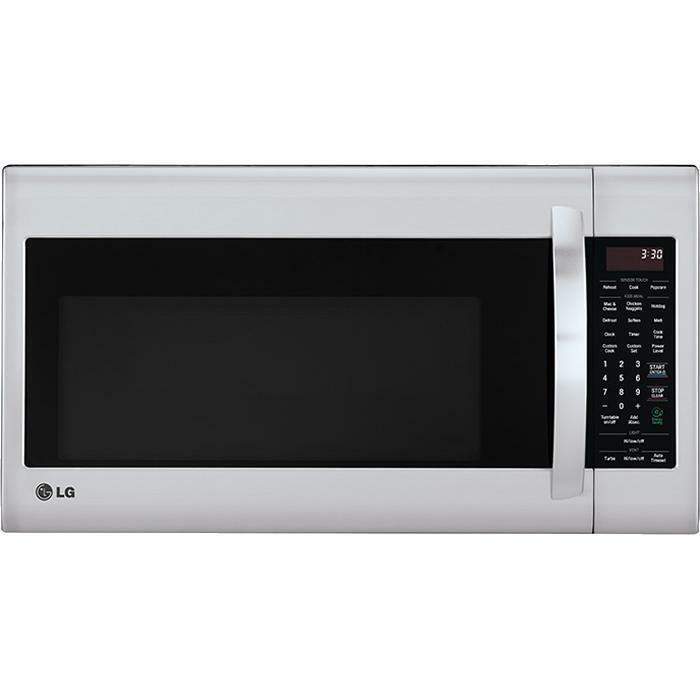 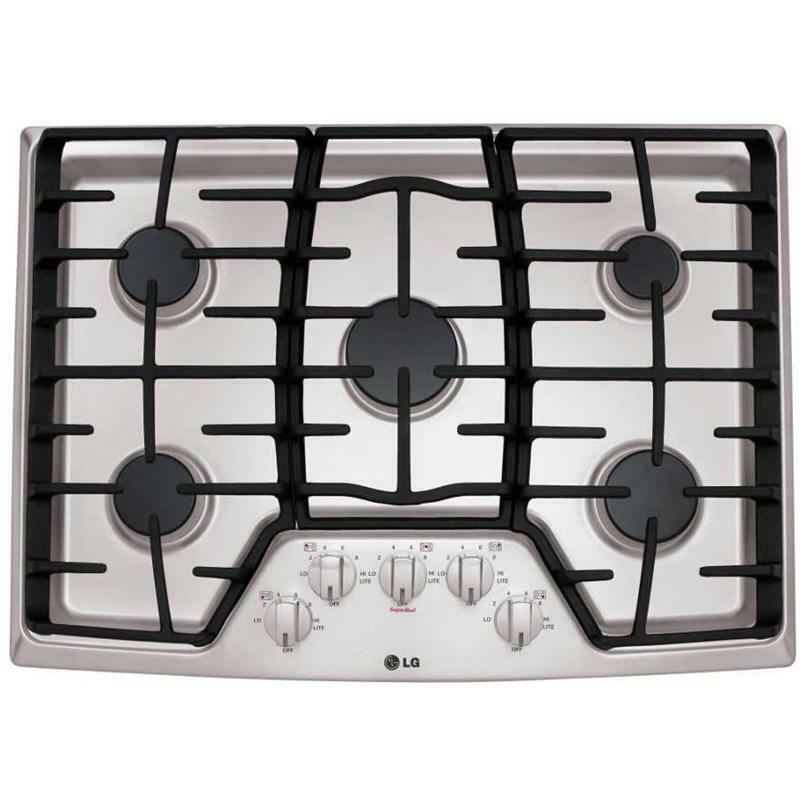 LG Studio Series 30" Stainless Steel 1.6 cu.ft. 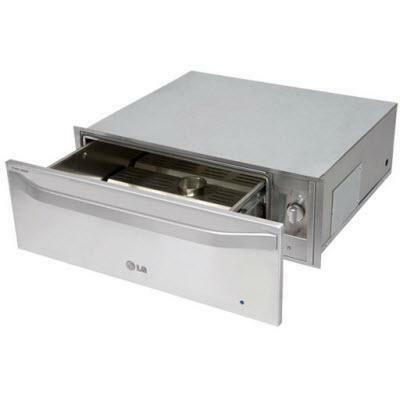 capacity Warming Drawer with stainless steel roller bearing glides for smooth drawer operation. 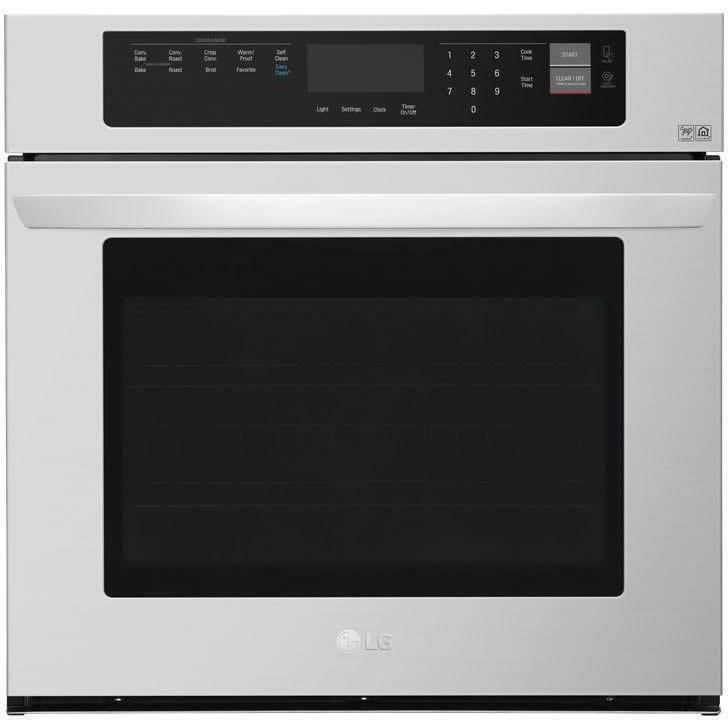 Easy to Clean, with variable and preset temperature settings, half-sized low racks and rotary thermostat control, this warmer drawer is styled to complement LG Wall Ovens. 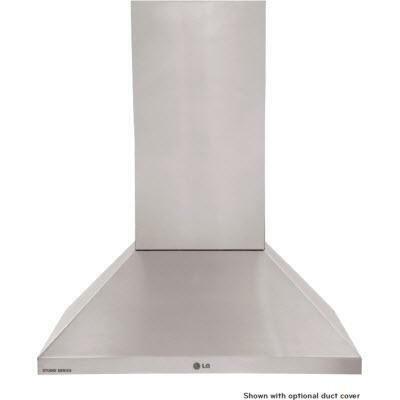 Additional Information Temperature Settings 90°F – 250°F; Stainless Steel Roller Bearing Glides for Smooth Drawer Operation; Removable Drawer for Easy Cleaning; On/Off Indicator Light; Indicator Light; Half-sized Low Racks; Full Extension Ball Bearing Glides. 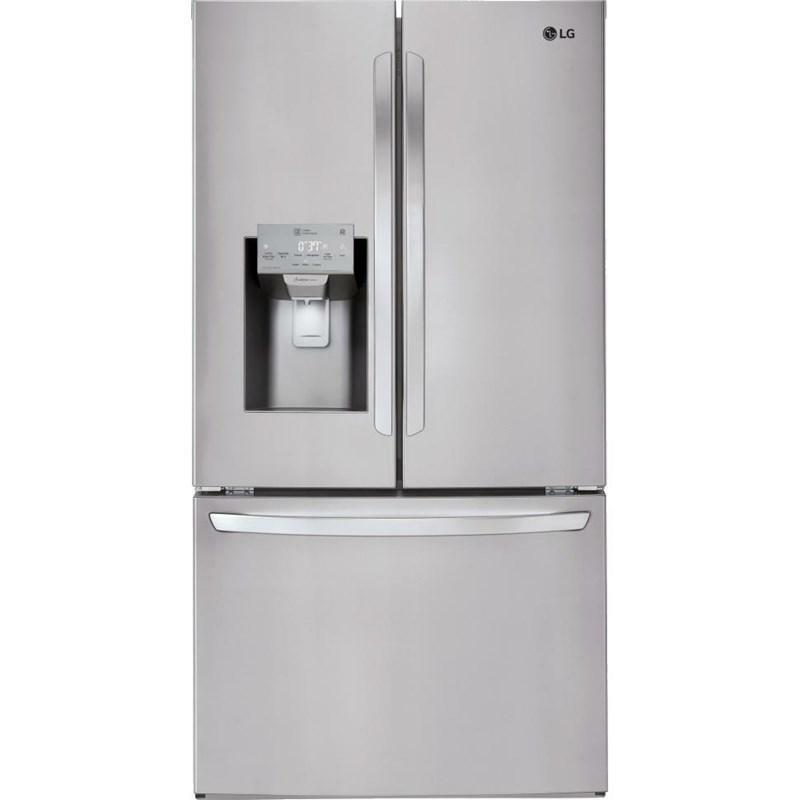 This LG french 3-door counter-depth refrigerator is equipped with an external water and ice dispensing system. 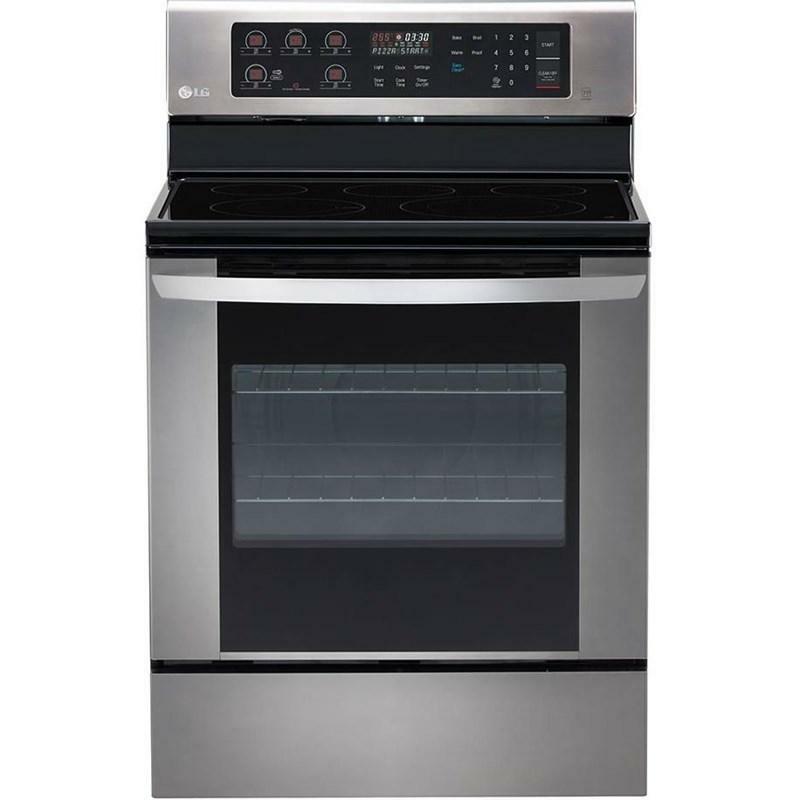 This model also features a 22 cu.ft. 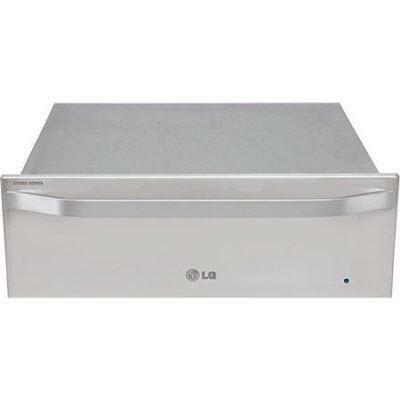 capacity, SmartThinQ® Technology and Smart Cooling™ system. 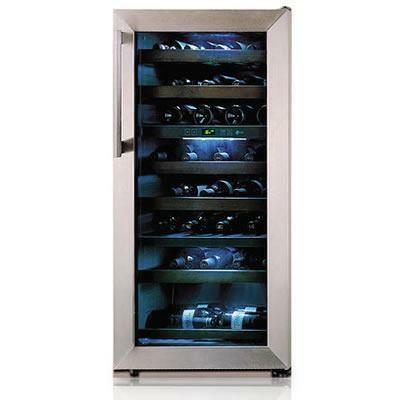 LG freestanding wine cooler with aluminum titanium short bar handle, tinted ITO door glass for UV resistance, and internal temperature control with LED read-out.